Couture 360’s hair stylists are experts at creating a look that is uniquely yours. Serving hair salon clients in Deer Park, IL (60010) and surrounding areas. Our philosophy is to create a hair style that compliments your skin tone, facial structure and lifestyle. 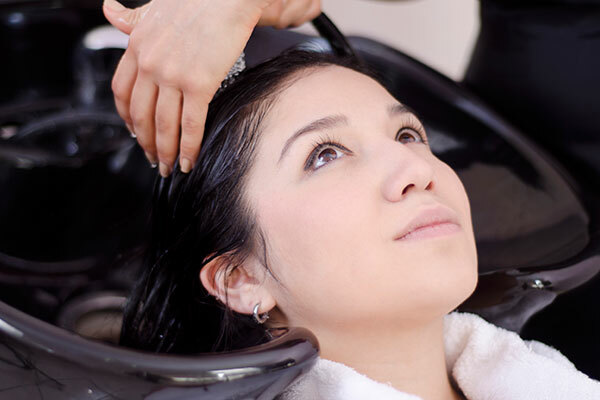 Offering expert hair styling, hair extensions and men’s hair cuts.